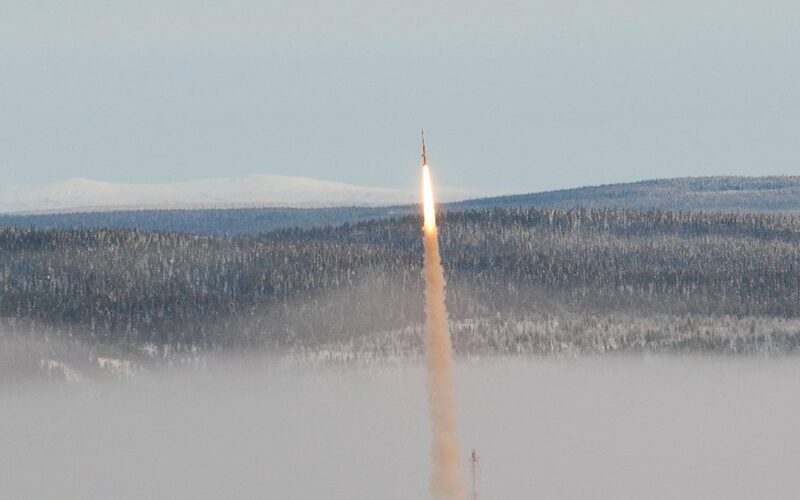 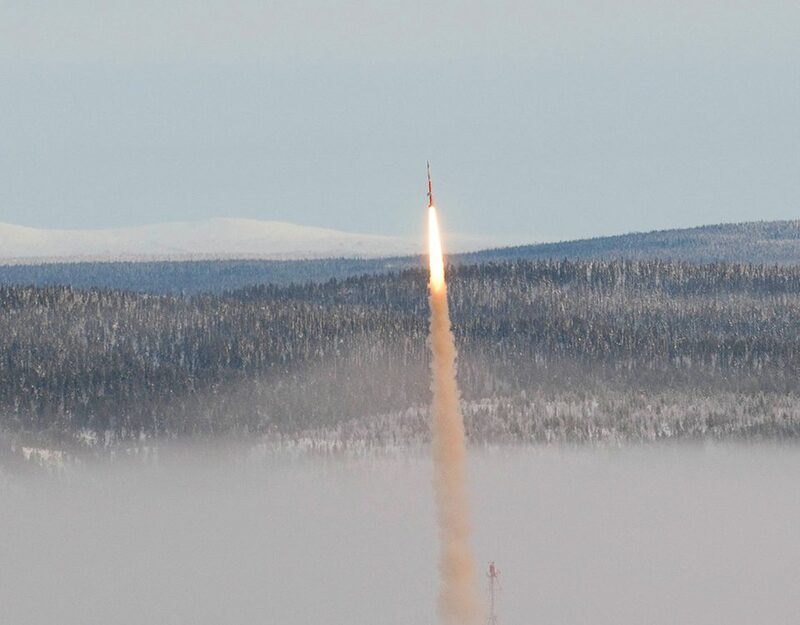 SSC’s launch facility, Esrange Space Center, is located about 40 km east of Kiruna. 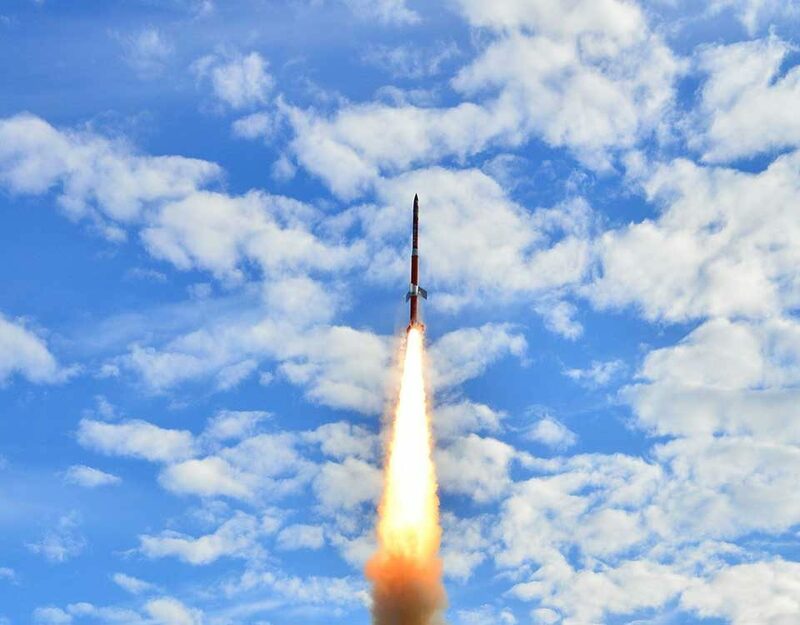 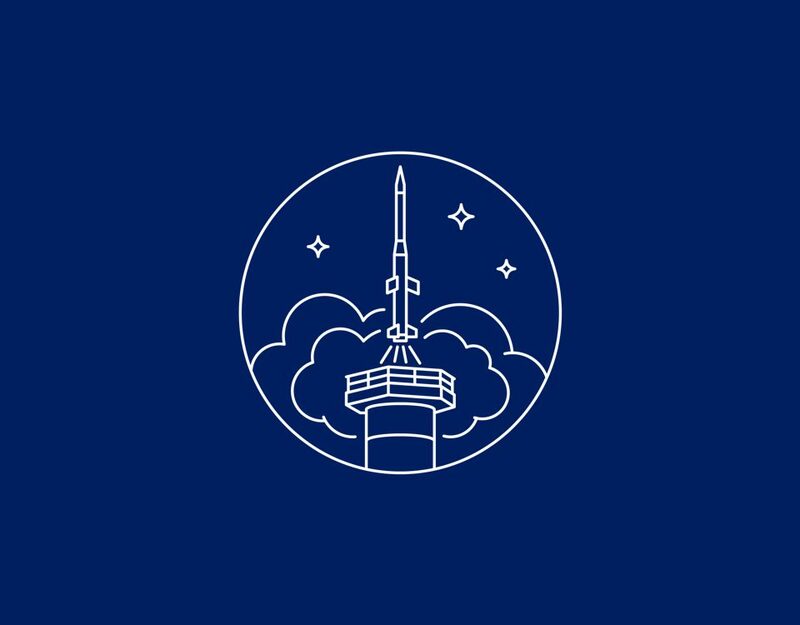 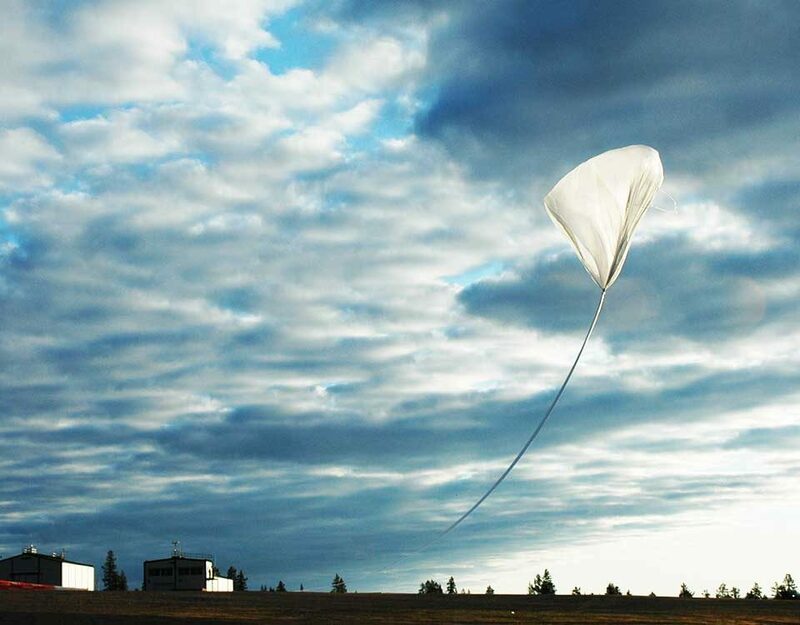 Here you can find rocket launchers for various types of sounding rockets, a balloon launch pad with the size of 40 football fields, a restaurant and a hotel for the scientists and technicians who come here from all over the world. 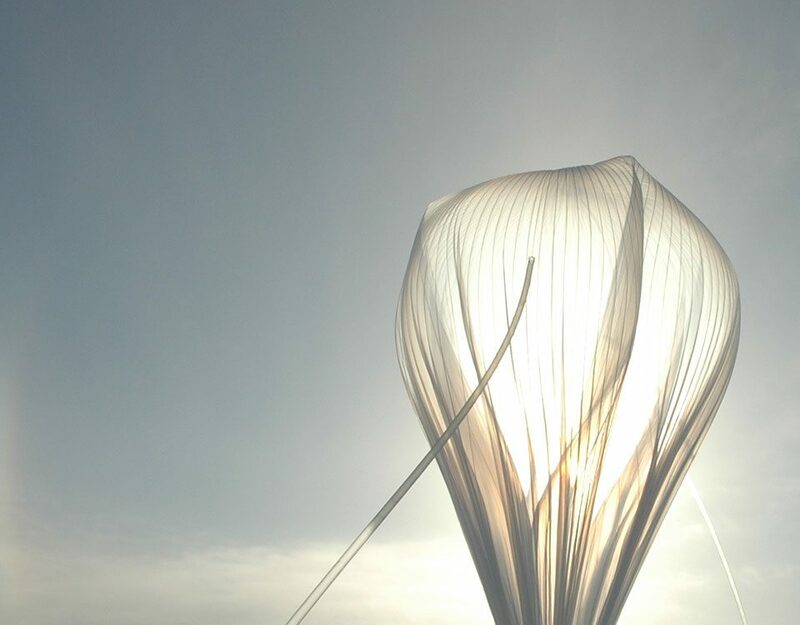 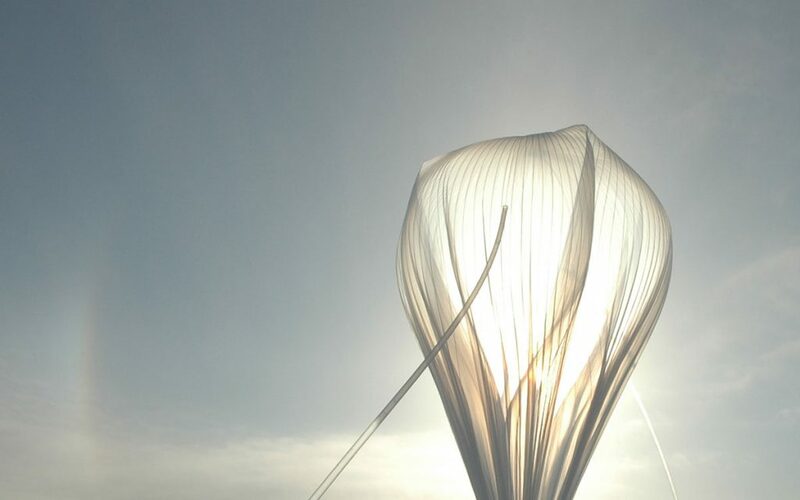 Launches can also take place elsewhere depending on the scientific mission requirements.